This is a beginners course for those who want to know everything to get started painting their own masterpieces! 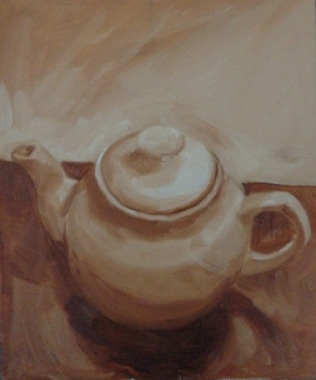 All materials are included and at the end of the course you will come away with two finished oil paintings. 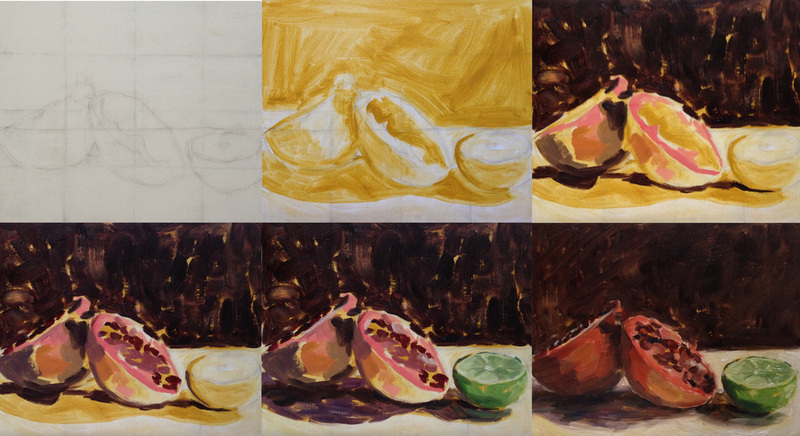 Subjects covered range from simple areas such as cleaning brushes, to how to set out a palette and the complexities of colour mixing. Winsor and Newton are very kindly providing the materials for the course, so not only will you be working with finest materials you will also pay a discounted rate.